Another amazing service from Plymouth Quality Decking and Fencing! 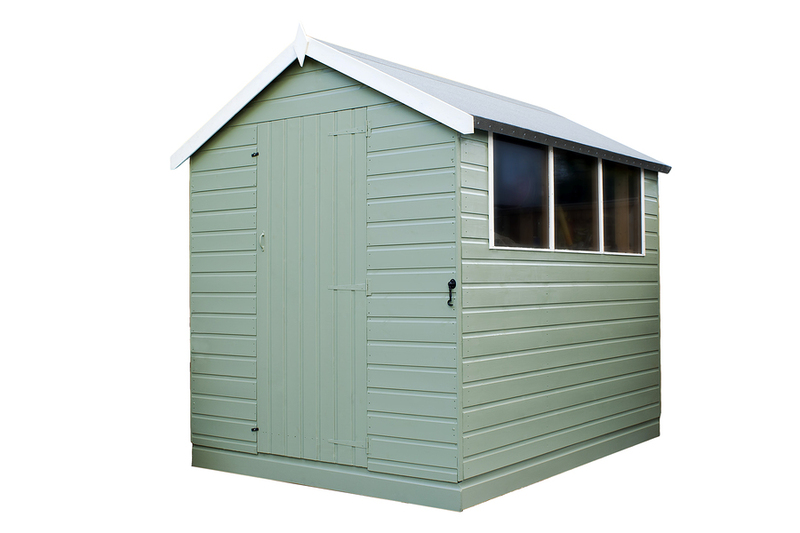 Introducing our shed erection service, we can install and build your dream shed. We will help you select the best shed, we will prepare the ground and lay the foundations and then construct your shed. 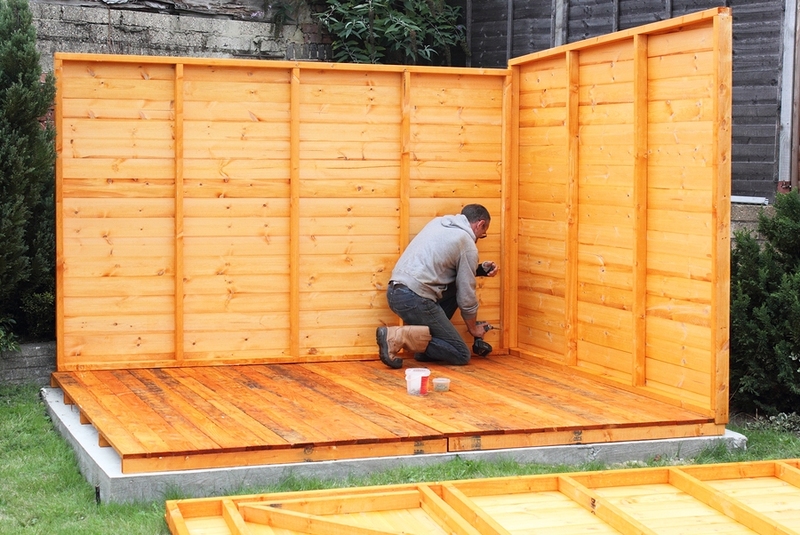 Why have the stress of doing it yourself when you can get some experts in to create the perfect shed in your garden. When buying a garden shed, most of the time it will come in pieces for you to scratch your head and waste a weekend trying to get it up. We can also build summer houses, workshops and many different types of timber frame extensions. So if you have always fancied a little place away from the house, then a timber outbuilding can be designed and built by our experienced carpenters. Call us and we can deliver, install and finish the job that you didn’t want to do yourself!